The Financial Divorce Specialist, Wendy Olson-Brodeur provides financial advice before during and after a divorce. How can you break up without breaking down? Perhaps you are considering separation, or you are part way through your divorce. You may think, or have been told by friends and family, that you must ’lawyer up' and 'protect yourself'. What you may not realize is that I, as an experienced family law lawyer, am really committed to helping you understand that there are more relationship and financial matters than literal legal matters that need to be addressed. Yes, you will need good, accurate, legal advice. But this comes after you and your spouse have worked through if your relationship really must end, and if your communication about that ending needs to improve. And, importantly, how are you are going to work out what happens to your kids. So let me introduce my colleagues, who are essential to the Peacemakers team to assist you with all aspects of your divorce. As the founder of Peacemakers for Families in Calgary, I want to tell you about the HUGE advantages in seeking help from a Team for your separation. There are advantages for you, your spouse and for your children. Because we focus on the family, there are also advantages for the grandparents as we talk about ways that the relationships can continue. The family does not have to divorce when you separate or divorce. You can still be part of the same family. 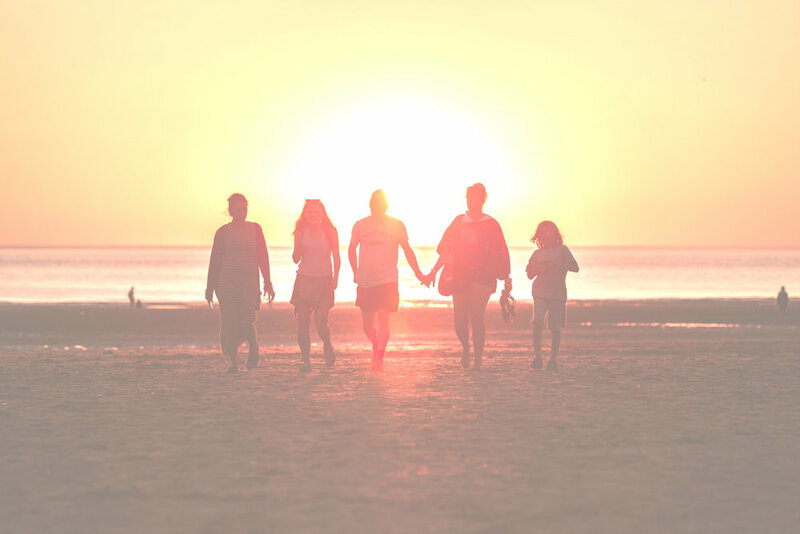 Despite your separation, and the changes it will bring, there may only need to be a reorganization of households and routines, not an end to family life. I believe in working in a Team to assist you navigate this separation journey. The Team will help with all aspects – legal, financial and emotional. Our teams can assist your children, and you as parents, adjust and adapt to the changes to come. Preserve your wealth and well as your health! Going through a divorce can be a financial nightmare. It does NOT need to be that way. Our approach at Peacemakers for Families helps you with all your concerns about money, your children, and the law, all in one place. We have a 5-step process. Phase One is the Intake Assessment where we gather the information about your unique situation. Phase Two is the Foundational Phase where we get the financial disclosure gathered, organized, and understood. Especially if one of the individuals has little or less knowledge or control of the finances, it can be very daunting and hold the process up. I help to educate so that in the next phase, confidence around the money will help move the process forward more efficiently. Self-employment has its own issues, so we analyze financial statements to determine the proper income to be used for determining child and spousal/interdependent partner support. This is NOT legal advice but planning strategies that make sense for the family. Phase Three is the negotiation and settlement phase. We will help you determine which strategy makes the best sense. Mediation, Collaboration, Arbitration, Litigation. Our goal is to keep you out of court and to help you create a plan that suits YOUR family. We as a team help with different strategies for you and your family. Phase Four is where the agreement gets put into legal documents & signed. We want to make sure that each person is set up for financial success, not just for the divorce but also into the future. Working as a team has proven to be the BEST way in the long run. Phase Five is where we follow up with you. Take the first step, book your intake assessment now. Sally misses the ball, laughing at her older brother who had tossed it crooked on purpose. Dan jogs into the waves to retrieve it for his kids, to avert a quarrel – although hey, these days there have been no hard words or arguments between them. Not for ages. He glances up the beach to see Susan still sitting reading under the beach umbrella. Good to see her relaxing, he thinks, she really needed this holiday. Idyllic portrait of the perfect family at play? Well, believe it or not, Dan and Susan divorced 3 years ago and have this type of family vacation once a year. They are a part of a new, but hopefully growing breed of separating parents who are arguably establishing a ‘new normal’ for family life post separation. Divorce does not have to be the ‘failure’ of past generations, something of which to be ashamed and the source of high anxiety. New divorce, or 21 st century divorces, can be kinder and more compassionate. Ones where partners can learn to walk in the other’s shoes, and where parents re structure, together, their relationships to meet a goal that the family will be preserved and quality relationships between parents and children a reality. To do this however, they need help.